These bikes are just amazing for any type of terrain. I had a chance to take a fat sand bike out to the desert and it maneuvered over loose sands incredibly. If people are interested in buying these bikes, Seattle E-Bike sells them (the electric versions are available soon too!) and they also rent them out as well. 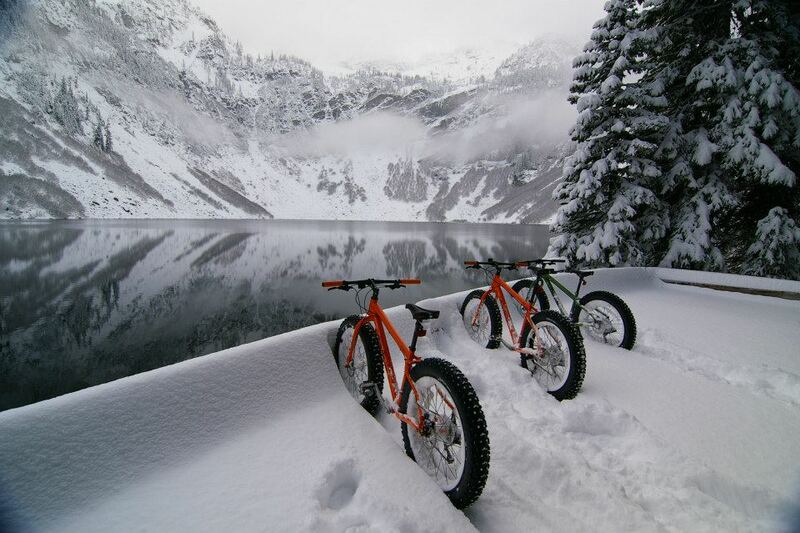 I’m learning to deal with my fatbike envy too.